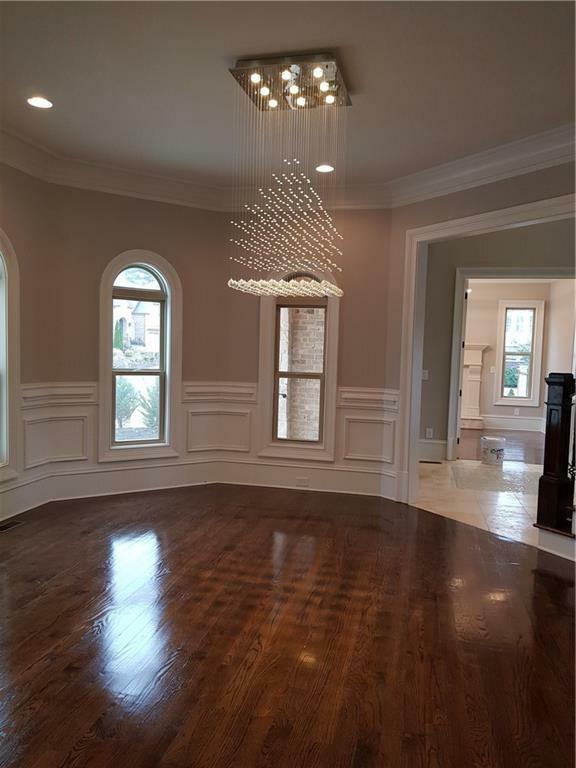 NEW CONSTRUCTION-Breathtaking details throughout, enter the grand foyer and see exquisite trim moldings, coffered ceilings & custom cabintry . 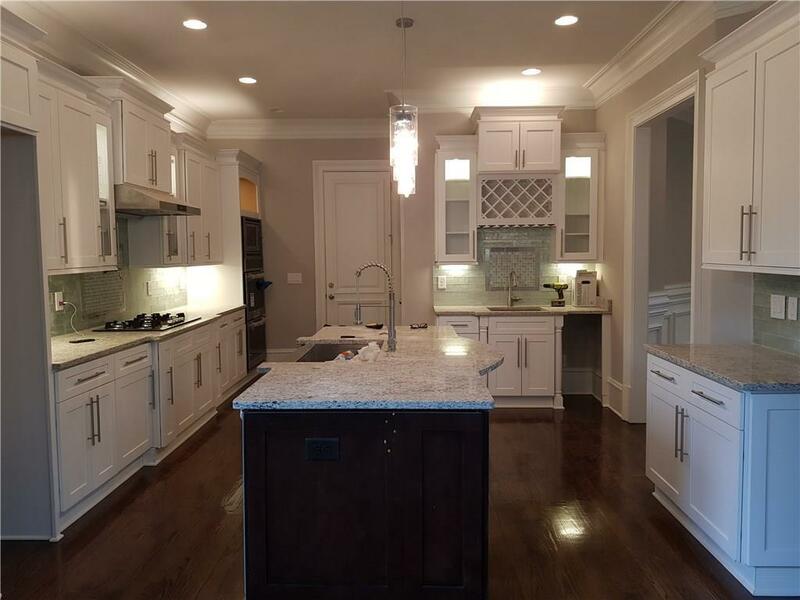 Large open kitchen to keeping & living areas. 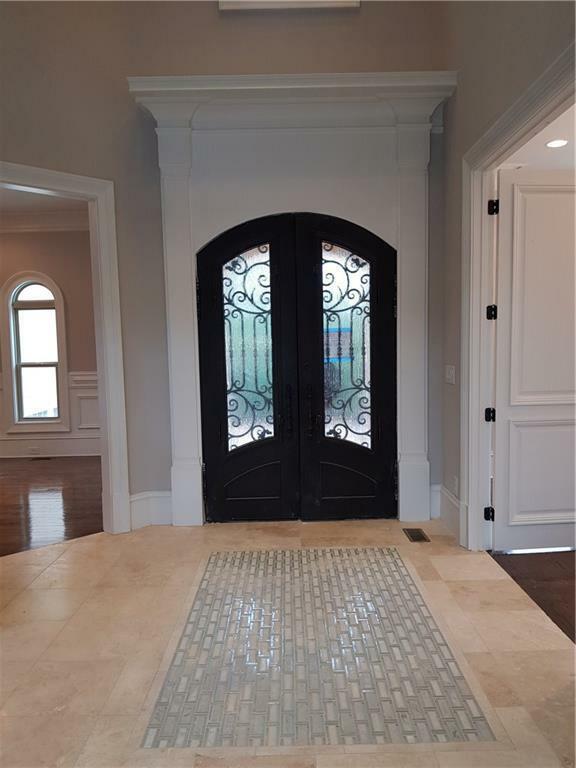 Master retreat with sitting area overlooking private back yard, spa like bath & expansive walk in closet. Home backs up to common wooded area. Room for pool. Beautiful & quiet neighborhood, walking distance to Newtown Park and shopping . 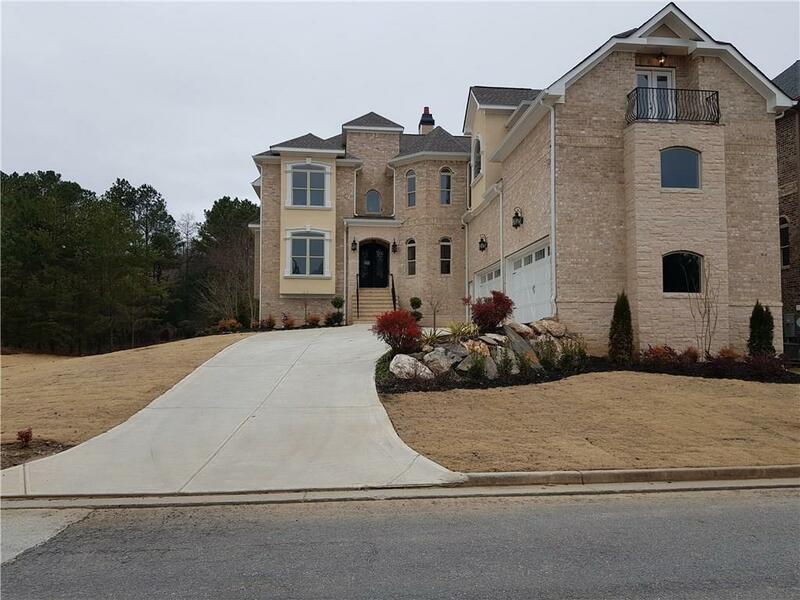 Listing provided courtesy of Trend Atlanta Realty, Inc..